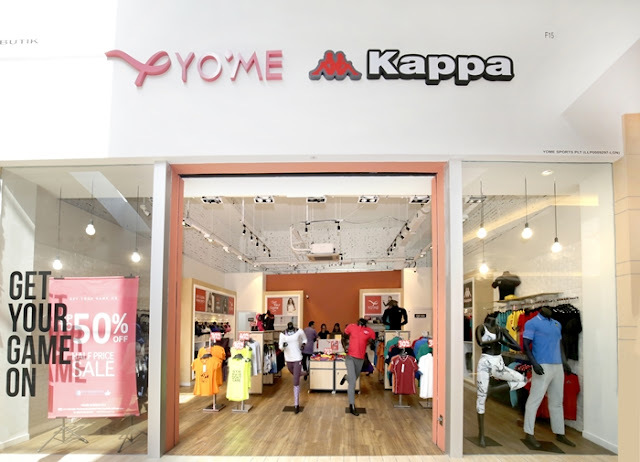 Among the stores that are unique to Malaysia which shoppers should look out for, are Lè Ten Modern Asian Dining, Yome and Kappa. Other new stores include names such as Time Couture, Terranova, Calliope, Living Avenue, MJ Black by Metrojaya, Paul Frank, Tiny Button, Fred Perry, Watch Station International, All Denim Outlet, Toy World, CMG and also a currency exchange service outlet. 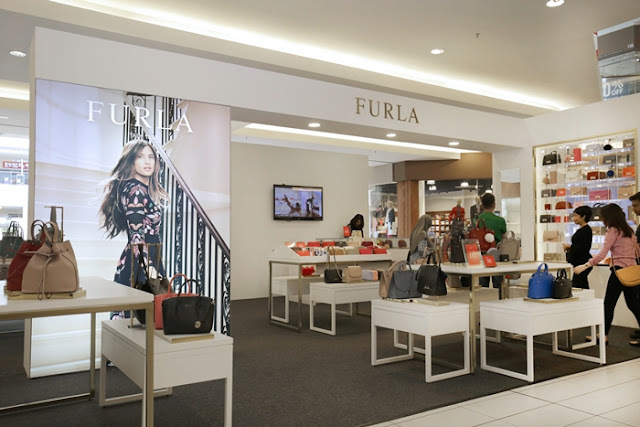 With the opening of Phase 2 earlier this year, MOP KLIA now measures a total gross floor area of 56,530sqm with several FIRST in Malaysia outlet stores including THE BEAUTY LABORATORY byShiseido and Sacoor One. 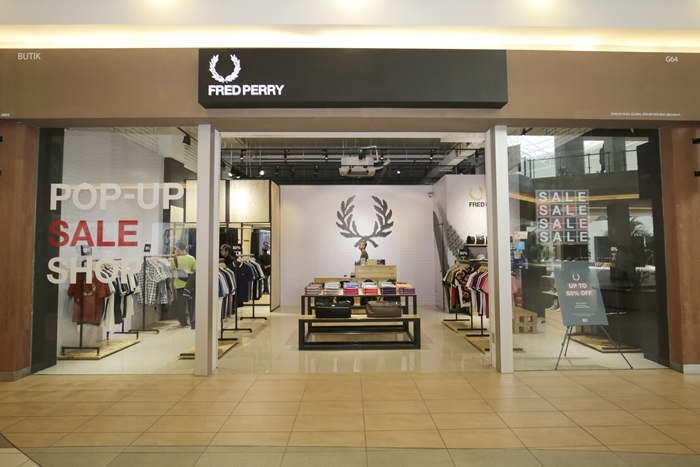 The many new exciting stores that have opened make shopping at MOP KLIA’s outlet mall more fulfilling than before with better varieties of off-season offerings at discounts of up to 75% throughout the year. Apart from just shopping and dining, MOP KLIA will also host events and activities for shoppers to enrich their shopping experience such as Fashion Week, Sports Week, Cash Back Promotion, artistes’ performances, MotoGP Fair and lots more. 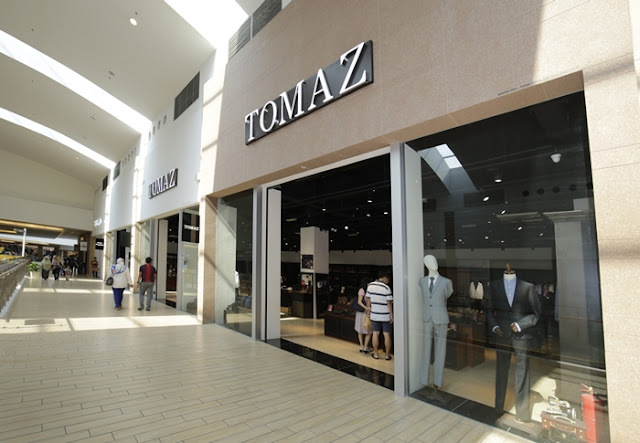 For Fashion Week which runs from 28th September until 9th October and Sports Week which runs from the 10th to the 21st of October, the first 300 customers who shop at two of the relevant stores i.e. 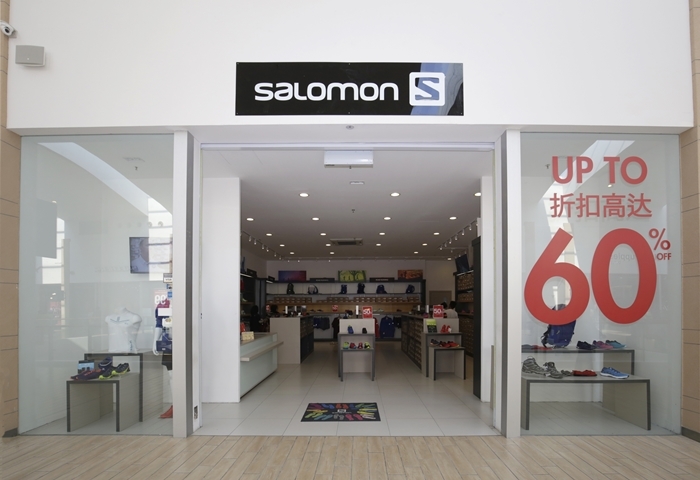 fashion outlets during Fashion Week or sports outlets during Sports Week will be entitled to a RM10 F&B voucher which can be used immediately. Cash Back Promotion offers an even greater savings on top of the discounts that shoppers already enjoy. The promotion will take place only on September 28th, 29th and 30th and weekends of October 6th and 7th, 13th and 14th, 20th and 21st. In addition to the cash back that shoppers will receive with a minimum spending of RM200, shoppers will also be treated to a lucky draw, which will win them exciting gifts. MOP KLIA also features a flight check-in system and flight information displays within its premises to offer convenience and stress free shopping for airport passengers. Baggage wrapping services, free baggage storage and WiFi services are made available at the mall. MOP KLIA is strategically located, just 8 minutes away from KLIA and approximately 45 minutes from KL City Centre. The outlet mall is easily accessible through the various highways namely ELITE, LDP, KESAS, MAJU and NKVE. Getting to MOP KLIA is also convenient via the KLIA Ekspres which departs from KL Sentral every 20 minutes to KLIA and klia2 and thereafter visitors can take the dedicated free shuttle bus that is offered to and fro KLIA and klia2.